2012 font here refers to the font used in the poster title of 2012, which is an American science fiction disaster film released in 2009 that depicts the adventure and people’s struggle to survive when a global cataclysm that will bring an end to the world is imminent. 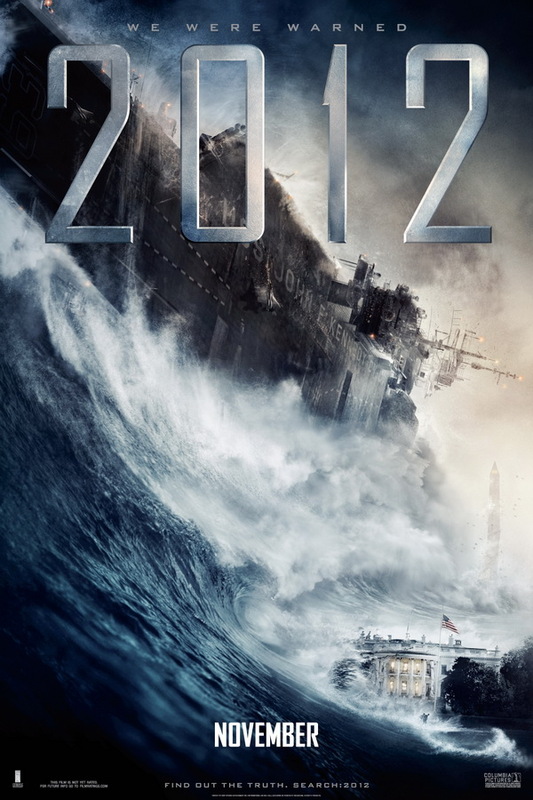 The font used in the theatrical release poster for the 2012 movie is very similar to Agency FB Regular. The font is a commercial one and you can view more details and purchase it here. In addition to 2012, FB Agency typeface is also used in the following logos, movie posters or album covers etc., including: The Scorch Trials, Dredd, Hitman: Agent 47, S.W.A.T., Syndicate, NBA 2K16 Logo, The 5th Wave, Stolen, Rogue Nation, Total Recall, Going the Distance, MLB The Show 16, Lucy (film), Train To Busan, Race to Nowhere.